This year for April Fool’s Day, I am planning to make this “dessert” for dinner. 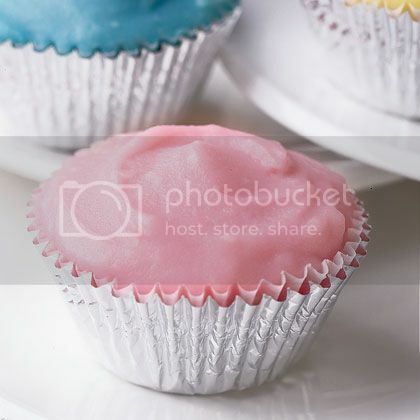 Doesn’t it look delicious! I really think the kids will like the fun suprise. I found all the pictures and the recipe at Family Fun. Heat the oven to 350º. 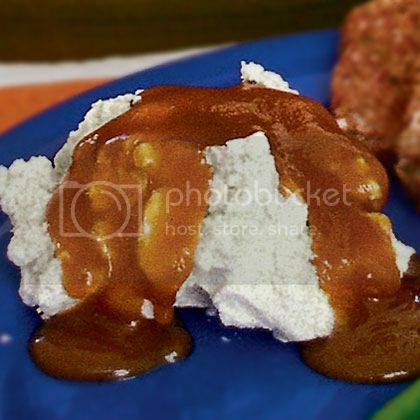 In a small saucepan, combine the barbecue sauce, milk, molasses, cocoa, and chili powder. Set the pan over medium heat and whisk the mixture until it is lukewarm and the cocoa is completely dissolved. Set it aside to cool. Sauté the onions in the tablespoon of canola oil until they are transparent, about 7 minutes. In a large bowl, whisk together the salt, celery salt, pepper, and bread crumbs. Then add the beef, egg, sauce mixture, and onion. Thoroughly mix the ingredients using your hands or a wooden spoon. Remove the pie shell from the freezer. (We placed ours in a Pyrex dish to help ensure that the pie would bake evenly.) Transfer the meat to the shell, spreading it evenly with a spoon. Bake it until the meat is cooked through, about 60 minutes. While the pie is baking, prepare the mashed potato topping. Place the potatoes in a large saucepan and add enough water to completely submerge them. Salt the water lightly, cover the pot, and bring it to a boil. Reduce the heat slightly and cook the potatoes at a low boil until they are tender, about 12 minutes. While the potatoes cook, puree the beets and 1/4 cup warm milk in a blender until only small bits of beet are left in the mixture. Set aside. Drain the potatoes and transfer them to a large mixing bowl. Add the butter and pureed beets and, using an electric mixer, whip the mixture until it’s smooth and fluffy. Add more milk if needed and salt to taste. Spread the whipped potatoes over the top of the cooked meat pie with a spatula, as you would whipped cream, mounding it slightly in the center. Slice and serve the pie while the potatoes are still hot. Makes 8 servings. These are meatloaf “cupcakes”. Don’t they look so yummy? I really think we are going to have these for dessert this year! 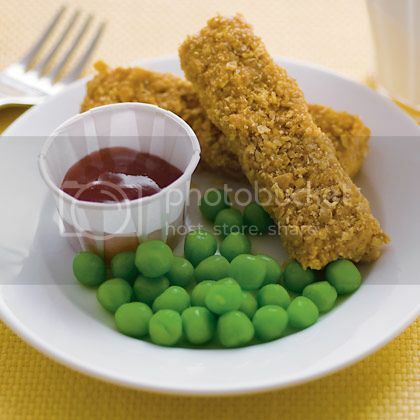 These are “fish stick cookies” with taffy green peas and a strawberry sauce for dipping your fish sticks in. 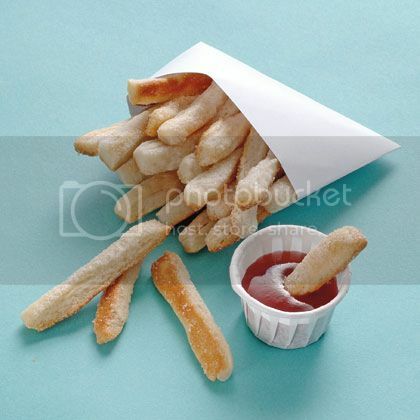 Or wouldn’t these french fries be a fun dessert? Family Fun has a lot of great other food prank ideas to trick your loved ones in a fun way. Go here to see the ones I have pictured here and for many more not pictured. All images are from FamilyFun.com. I was thinking about making that pie this year too. I am hosting Pictionary on April Fools so I am looking for some fun ideas. Oh my goodness, this looks like so much fun! I think I will try it! I'll let you know how it goes, if I actually make it! What a fun idea… I might just have to make a "dessert" as well for dinner! My son's birthday is April Fool's Day. He's turning 6 and wants to have the kindergarten class(there are only 7students) over after school for his party, so I was planning to make the meatloaf cake. I love family fun too! I was just looking at these the other day. So fun! 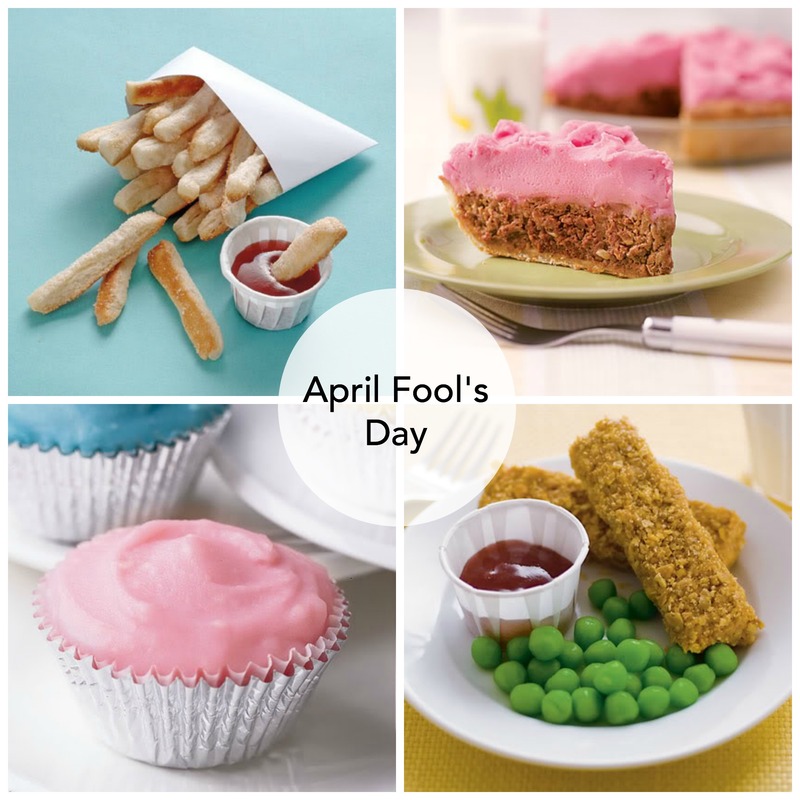 I did the "cupcakes" and "fish stick and peas" last year for April Fools, it was SO much fun, my daughter thought is was great! I copied her reaction on film! Her reaction of me telling her she could have dessert first was just as great too! 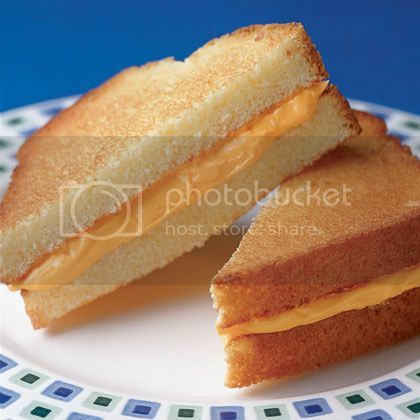 When we were young, my mom did the meatloaf/potato "cake" along with the angel food cake "grilled cheese sandwiches" for April Fools. It was fun. I'm off to check out FF's other ideas. Thanks. FUN!!!!!!! I have never seen the meatloaf pie!! The kids will LOVE that! I love family fun. I think I will definitely make that pie! Wow! Those look so fun. I just might be ambitious enough to do something like this. Can you please tell me where I can find Molassa? I am not sure I know what that is. 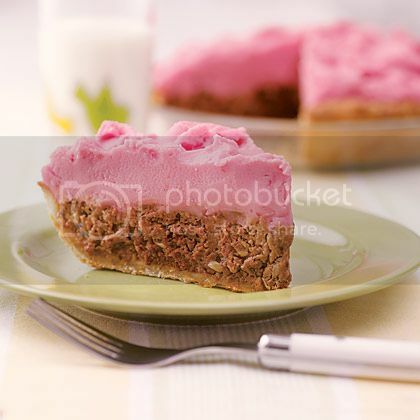 I love "playing with food" it's so much fun I love the pie! Great ideas! Ahh. I don't know how I feel about those pictures. They jilted me a bit but how fun too! Maybe I will try it. If I make it then it won't be as weird when I try to eat it right? This is so awesome I love it!! Is Family Fun not the most Uh-mazing magazine. If you have kids it is a MUST READ. That, and your blog of course. I would love for you guys to share any links if you do end up making it. Family Fun has some great stuff! I am not sure about any St. Patrick's Day food ideas. If you haven't noticed, I have not posted one thing for St. Patty's this year. I really need to get more creative with it. My son's birthday is very close to that day and so we focus on that than the holiday. We do eat green food and try to trap a leprechaun. So that's about it. LOL! For those of you who had no idea what Laurie was talking about with the "molassa" comment I have to explain. My hubby's mom is from Germany and has quite an accent. Since he was always with her he never realized she had one till I kindly pointed it out. She of course says some English words a bit differently (which of course there is nothing wrong with that). He kept wanting me to make his mom's delicious "Molassa" cookies. For years I could never figure out what "molassa" was. Then one day, after making my delicious molasses cookies (which I had made before) he said, "These are so good. They taste just like my mom's "molassa" cookies!" I busted up laughing. Not at his mom of course, I just thought it was so funny that he thought that was how you prounounced molasses for all these years. Had to share that since my sister's comment gave me a good laugh again tonight! Thanks Lar! I plan on doing this EVERY year for April fools and so far I haven't done it once, you are inspiring me so hopefully this year I can surprise my kiddos! I am linking to this post at somedaycrafts.blogspot.com. These are really fun ideas! How cute! That looks like some fun. I'm telling you this food would put my younger son in a home! It looks so fun, but not in this house!! Maaaayybbee the fries! I am linking to this again this year at somedaycrafts.blogspot.com. These are such awesome ideas! I just love Family Fun and made some April Fool’s things this year too. LOVE the fish stick cookies!!! haha! It would be a memorable night for sure! Good luck! I did a backwards theme for April Fools dinner with my kids one year & had dinner for dessert (hamburgers & french fries made from vanilla wafers (buns) mint patties (hamburgers), thinned red & yellow frosting (ketchup & mustard) & green colored coconut (lettuce); fries were sugar cookies cut to look like fries & a puddle of red frosting for ketchup, & dessert for dinner (cake) which was my meatloaf recipe divided in two & cooked in 2 8″ round cake pans, placed on a cake board, layered & frosted with creamy mash potatoes. All the chairs at the table were turned around backwards & table settings were all arranged backwards (cup by the edge of the table & plate above cup). I even had a flower centerpiece (which was a bag of flower). All the kids were told to come to the table with their clothes on backwards. They had a BLAST & talked about this for years! What a fun idea! I love to do fun and different things for the kids to make things memorable!! Thanks for sharing that! Haha! How funny! What a cute idea for the meatloaf!